Throughout the summer we have our fabulous Ice Age exhibition ‘Lost Landscapes’. Mammoth bones, giant maps and all sorts of goodies to look at. 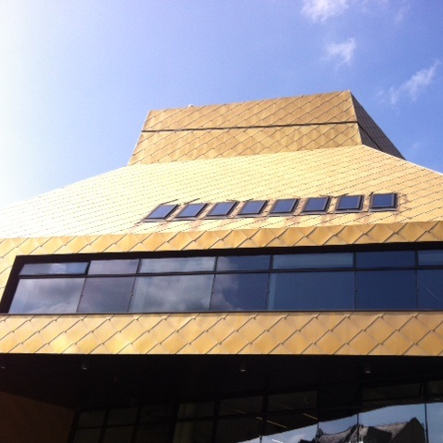 As part of our summer of prehistoric fun, kids can take part in a making a giant batik or a series of art workshops exploring art made from ice, earth or light. This year’s Summer Reading Challenge marks the 80th anniversary of the Beano. Kids get to read 6 books over the summer and take part in Mischief Making sessions: make wall plaques, comic strips or code a mischievous game. Teenagers can volunteer to help out with the Reading Challenge: see this page for more. 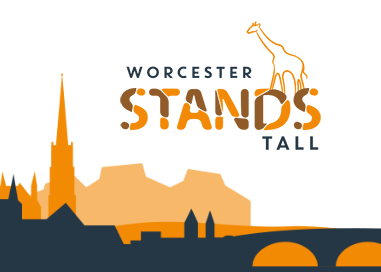 We are delighted to be part of Worcester Stands Tall, a trail of beautiful giraffe sculptures around out city. Come and meet our giraffes, in aid of St Richard’s Hospice.